Lee Soo Hyuk will join Seo In Guk and Lee Ha Na in the upcoming tvN Mon-Tues drama 'High School King' (aka 'King of High School Life')! 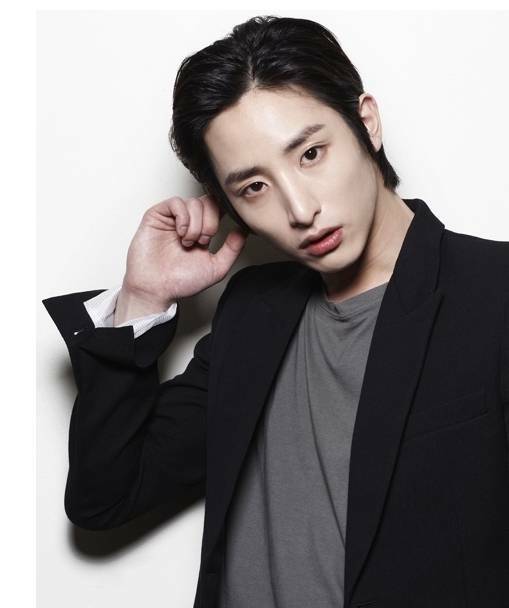 His agency Star J Entertainment reps stated on the 24th, "Lee Soo Hyuk will star in the cable TV tvN's new Mon-Tues drama 'High School King'." Lee Soo Hyuk shared, "I will do my best so that I can receive love from fans through my improving acting starting with this drama." 'High School King' is a romantic comedy which portrays the story of high school student (Seo In Guk) who enters the management of a major company and how high school students adjust to the real world. Seo In Guk, Lee Ha Na, and Lee Soo Hyuk are reportedly set to get into a love triangle, further raising interest for the drama is set to premiere this June!